Join Data Select and Cat for three days of awesome skiing at the Villars sur Ollon resort. From Thursday 1st December 2016 and running until Tuesday 31st Jan 2017, our latest incentive will see 15 lucky resellers whisked off to this popular Swiss ski resort. Après ski fun in resort and mountainside! 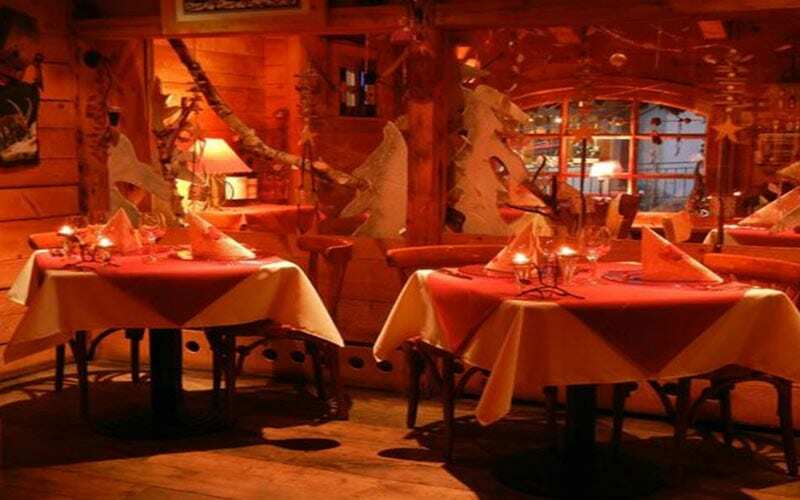 Villars is a very popular Swiss ski resort with 120 km of skiing at your disposal. 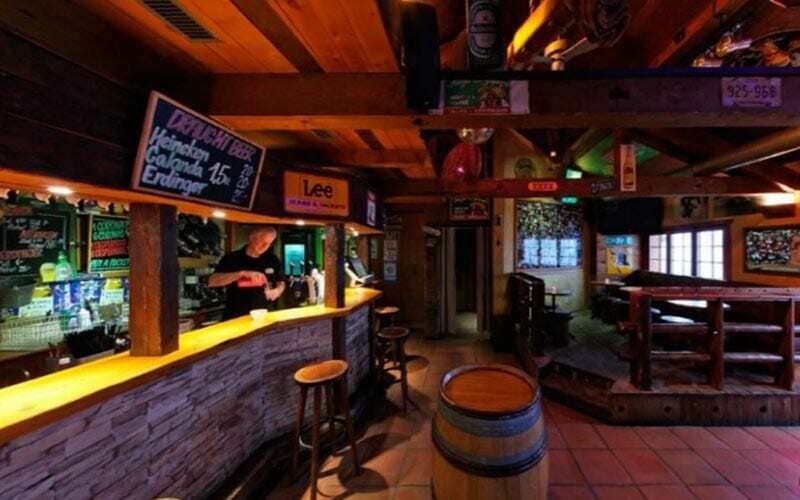 The slopes are varied so that there is plenty to offer experienced and inexperienced skiers alike. 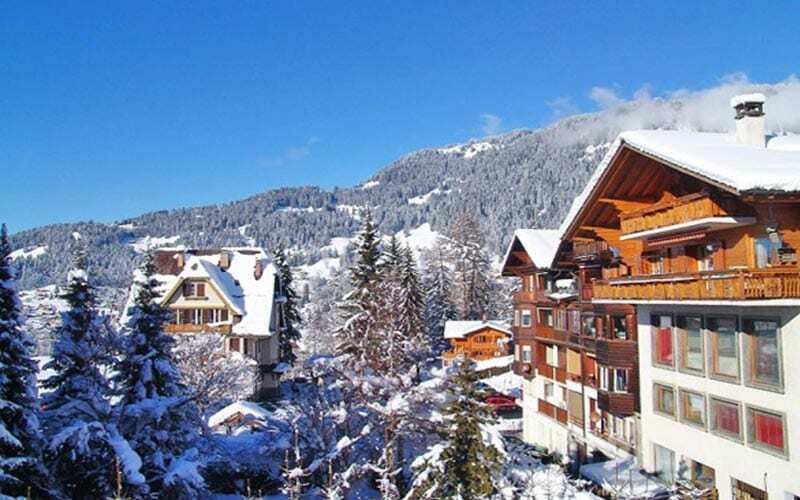 Located in the heart of Vaud Alps, Villars sits on a natural balcony with southern exposure at an altitude of 1,300 metres. Offering winter sports, relaxation and cultural activities you will enjoy superb panoramic views from Lake Geneva to Mont Blanc. 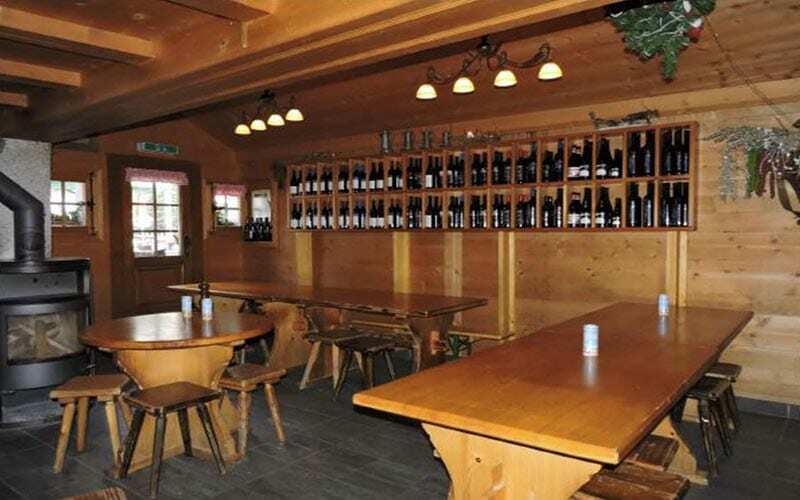 The Villars area has carefully protected its village ambience so that old ancestral chalets sit alongside recent wood constructions, all of which preserves a harmony that blends perfectly into the natural setting. 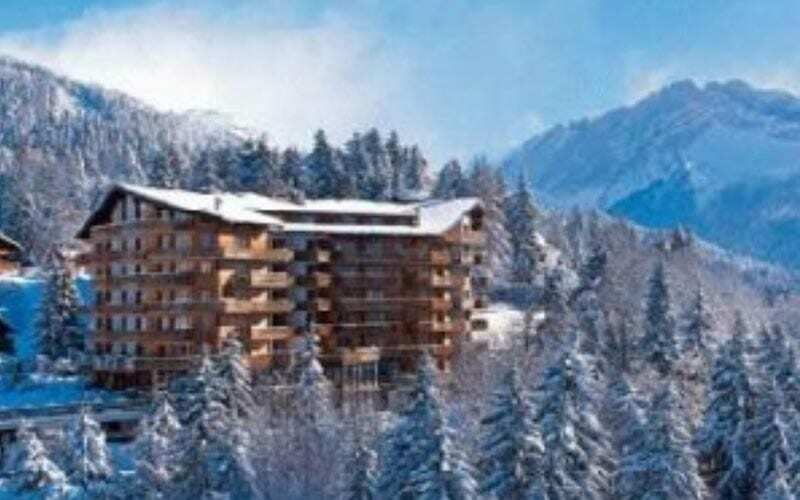 The 4-star Eurotel Victoria hotel is positioned in the centre of Villars and is only a 6-minute walk from the Villars-Roc d’Orsay cable car. The hotel offers a beautiful wellness centre to help you relax and ease your muscles at the end of an exhilarating day on the slopes. Each of the guest rooms feature a balcony that either looks over the stunning valley or the breath-taking mountain range and you can enjoy the à la carte restaurant, which serves refined French and Italian cuisine. Winners will need to arrange their own transportation to and from London Gatwick airport (departure/return destination). Neither Data Select Ltd nor Cat is liable for any tax liability that may be incurred from this incentive. Only the Cat devices listed below qualify towards this incentive.